We’ve learned a lot by making bad assumptions. We’ve also learned a lot by listening to our players and by always chasing our craziest ideas. Our story proves that nothing is ever guaranteed, except that you’re always going to learn something by trying. Everyone at Hyper Hippo is a passionate gamer. It comes with the territory! That means that the games we make stay true to what we would want to see as players in the games we play (especially when we’re playing our own games). We’re often caught arguing through decisions as a team, but the goal is always the same: give the player something rewarding, and something worthy of the time they’re spending in our games. Our story highlights for us that failure is a very necessary part of success. The key to failure is taking the time to learn from what went wrong in order to make plans for what to do right next time. It’s a key part of investing in our people, our games, and our culture. It’s important to know that the rest of the studio has your back and believes in you when things aren’t going as planned. It’s also important to understand your failures in order to fully appreciate when you do make something great! There’s nothing better than building something that players love. Making video games means that you have to make decisions very quickly, and the rules change daily. We hand our best ideas over to the players, and measure the results constantly. That can mean predictive analysis and complicated graphs and charts, but more often than not it means jumping into the forums and just talking with players firsthand. Our greatest measure of success is seeing a player love a game we’ve made, and reading their positive reviews and new ideas for where to go with the game next. Your idea is never as important as your players’ reactions to it… listening to and measuring those reactions can be the difference between the next big hit or another near miss. Success breeds success, right? We’d love to tell you we nailed everything on the first try, and that Hyper Hippo is a simple success. We can’t. The reality is something much more chaotic, and ultimately, much more valuable as a part of our studio’s evolution. Club Penguin was a big hit. REALLY big. It started as a small idea in Kelowna, BC, and quickly spiralled out of control into something massive. Disney got involved in 2007, and the rest is history. 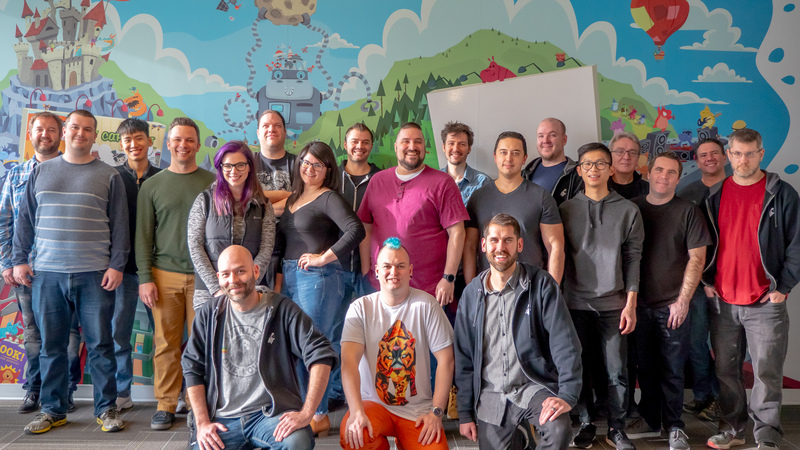 In 2012, Lance Priebe, one of Club Penguin’s three founders, started Hyper Hippo, ready to set a veteran group of game makers on to a new type of strategy game using the Mech Mice brand. It was a large endeavour: take the best people, point them at something good, and away they go! We had data, vision, and lots of other industry buzzwords. Success felt inevitable. Success was definitely NOT inevitable. We playtested with players everywhere, polishing our levels and sharpening our tools. Did the game make sense? Did people know how to play? The game was full of good ideas, but wasn’t getting the popularity it needed to be successful. As the team’s experiments and revisions went from weeks to months, Lance took a mental step back: Club Penguin hadn’t started as one big idea–it had been a series of small ideas, individually tested and then added together to make something greater than the sum of its parts. We’d love to pretend that we had it all figured out, and that Hyper Hippo is a simple success. We can’t. 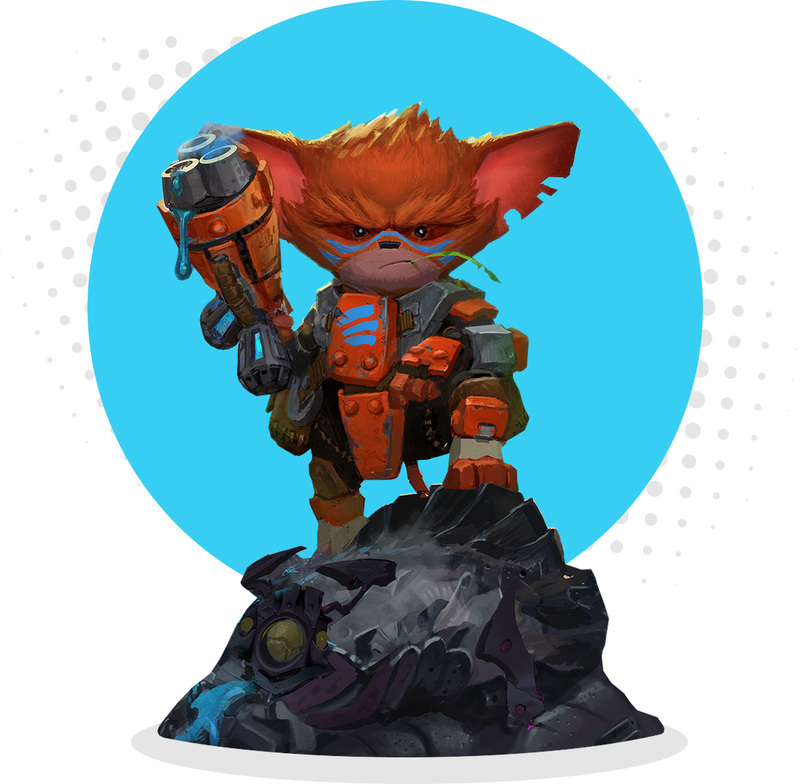 In the winter of 2013, our Mech Mice game still hadn’t found success. As a new game studio with no big wins behind it, this could mean death. Lance came to us with a new offer: he held out the keys to the studio, and offered us six months as a final chance to go back to our roots, risk the entire future of the studio, and come up with a great new game idea that could be validated quickly. We were in charge; but we had to put players first, test often, and fail bad ideas fast. No pressure. We grabbed the keys and got to work. Mice vs. Bugs – the ultimate clash. Starting something new is hard, be it a studio or a new game idea. In this case, we had the pressure of both. Save the studio by making something great. Also, we only have a handful of people, and no budget beyond our own skills and time spent. Game ideas flew everywhere. 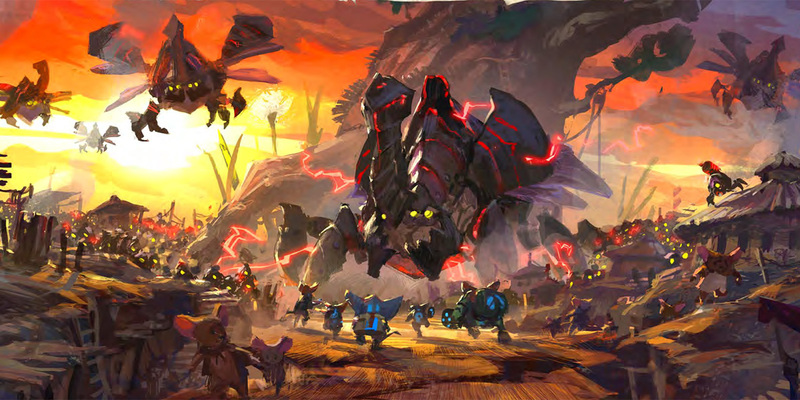 Mech Mice was a great idea, but it hadn’t been validated early enough. How could we test new ideas, only smaller and faster? Out of this period, we used a lot of the lean management concepts used to run new companies in order to help build our new game ideas. The audience came first. Data was king. The audience just didn’t always show up, but that was an easier pill to swallow when the game ideas being tested stayed small and took less time to build. Failures came fast, but failure was, and still is, a necessary part of building something amazing. One designer on our team had an oddball idea. Some of our team would’ve just called it “bad” at the time. So bad, in fact, that despite all of the games being built, no team members would give the idea a second look. Having the keys to the studio meant there was no outsourcing, or teams stuck being told what to work on next. But the designer believed he had something worth pursuing, so he cracked open some programming tutorials, rolled up his sleeves, and started building the idea himself. “Progress Bar: The Game” was basically just a menu with progress bars. Click a button, see a progress bar go up, click another button. The team started playing as a test. And kept playing, through work days and weekends. The bad idea wasn’t that bad after all. The team rallied around this surprising new prototype, and turned the small idea into an only-slightly-larger full game. 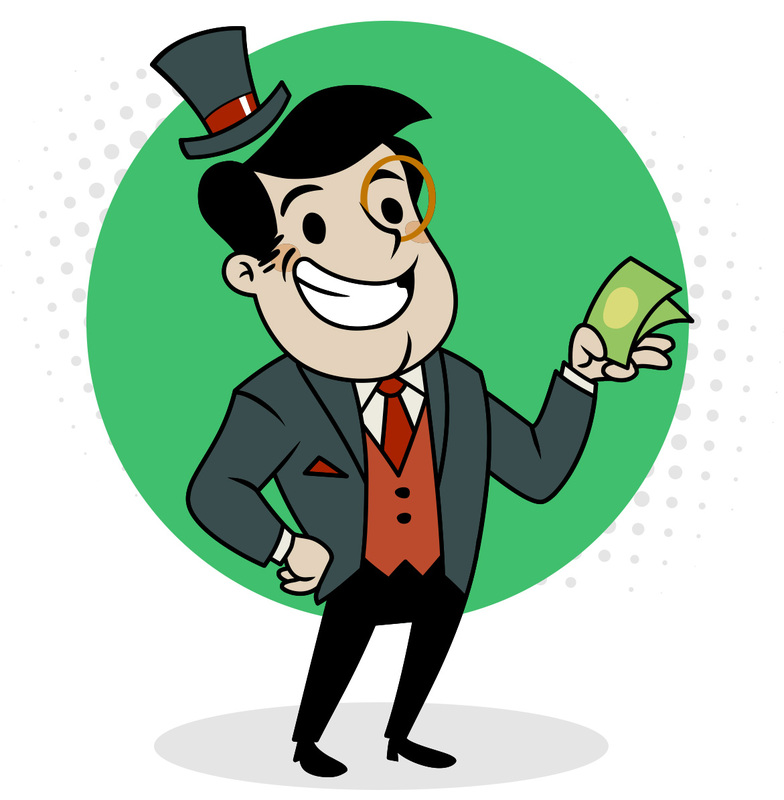 With a new look and new name, “AdVenture Capitalist” launched on Kongregate.com in May of 2014. When AdVenture Capitalist first hit the web, we launched it quite quickly on a half dozen web portals. After all, the game showed early signs of success, but the goal still remained that we experiment often to test new ideas. At this stage in the game, it meant launching the game to as many different audiences as we could. 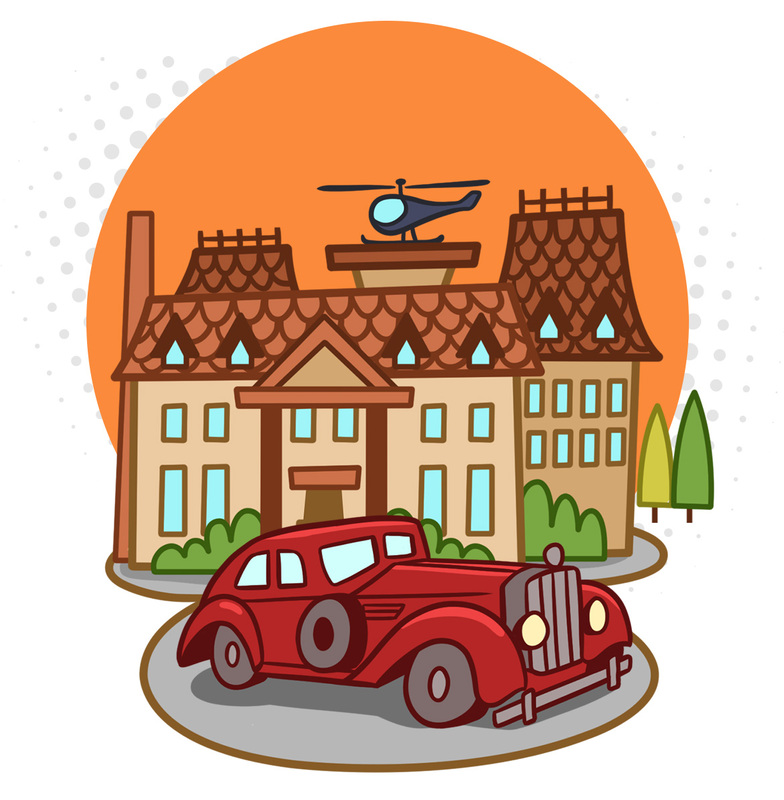 Kongregate’s web portal was immediately one of our biggest successes–the players there just “got” AdVenture Capitalist. The team at Kongregate was quick to reach out to us and get involved during the early days, as both sides puzzled over how such a simple game could be so popular so quickly. 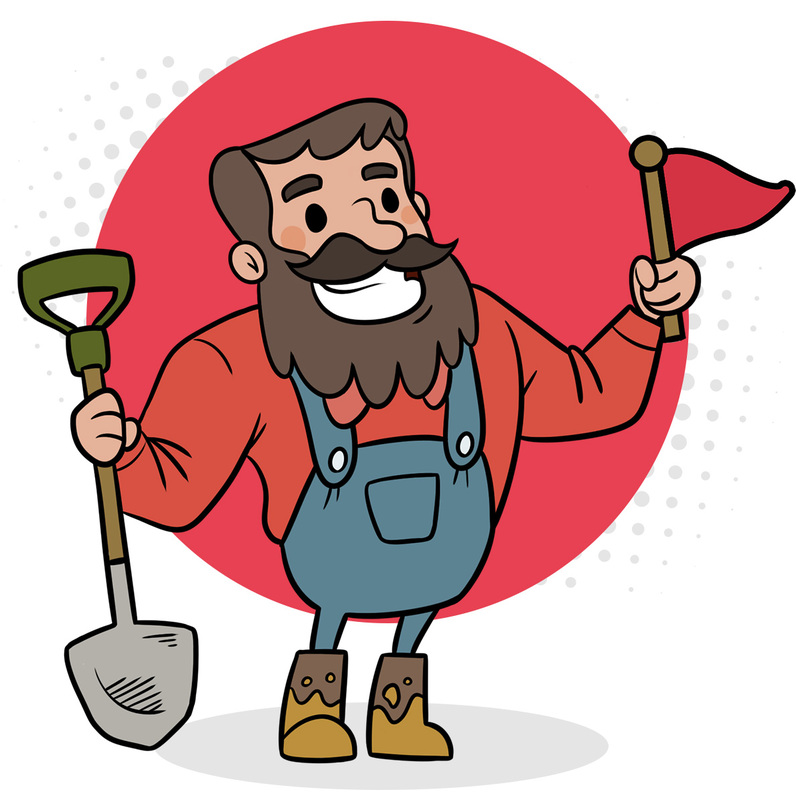 A lot of arguments went back and forth over how to improve the game, but we all aligned on what came next: Kongregate published AdVenture Capitalist with us on iTunes and Google Play in February of 2015. Both mobile platforms featured us on their front pages at launch, and, like our start on Kongregate’s website, we found ourselves in a familiar, uncomfortable spot: players were flooding in and the game was doing way better than we’d ever expected. Only this time, we had some ideas from the “lean” days of Hyper Hippo and the game’s success on the web. Kongregate met the rush of new players with additional marketing plans, while we focused on adding new planets and time-limited events. The goal was to offer players something worth sticking around for, and something worth investing a lot of time into. Our lean principles were great for proving that our bad idea might not be so bad after all, and now the demands were crystal clear–we needed to grow our game’s success into something we could build the studio around. It was a far cry from the six months of planned failure we’d evolved out of the year before. 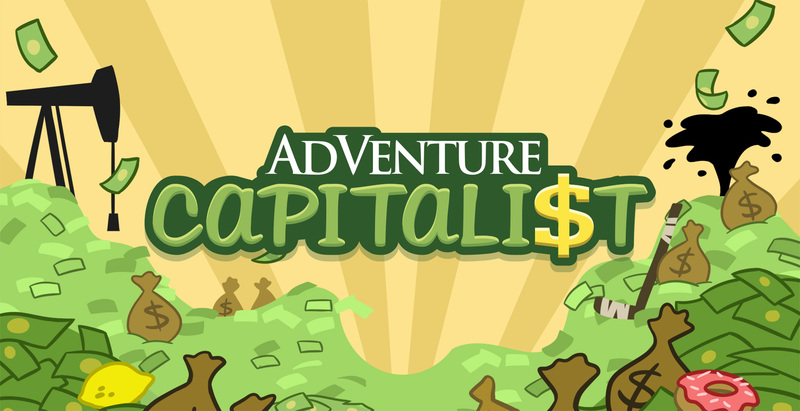 Our flagship title AdVenture Capitalist keeps on growing! As time went on, our team hit its stride with AdVenture Capitalist, both in growing it on mobile with Kongregate, and in repeating that success by bringing it to weird new platforms. After all, mobile had been a brave new world for this “idle game”, so why not elsewhere? We broke new ground on Steam in March 2015, hot on the heels of our mobile debut. We weren’t a flashy PC game, but what made the game so popular on the web translated well to the new platform. We ventured out on to consoles, launching on PS4 in August 2016, and had to figure out how to make the game fun to play with a controller for the first time. We launched new versions on Facebook, three different times, all to new platforms and as new experiments. If the goal is to keep finding new audiences, we push ourselves to shine a flashlight into every dark corner we can, and our “good bad game idea” has reached well over 40 million players worldwide as a result. 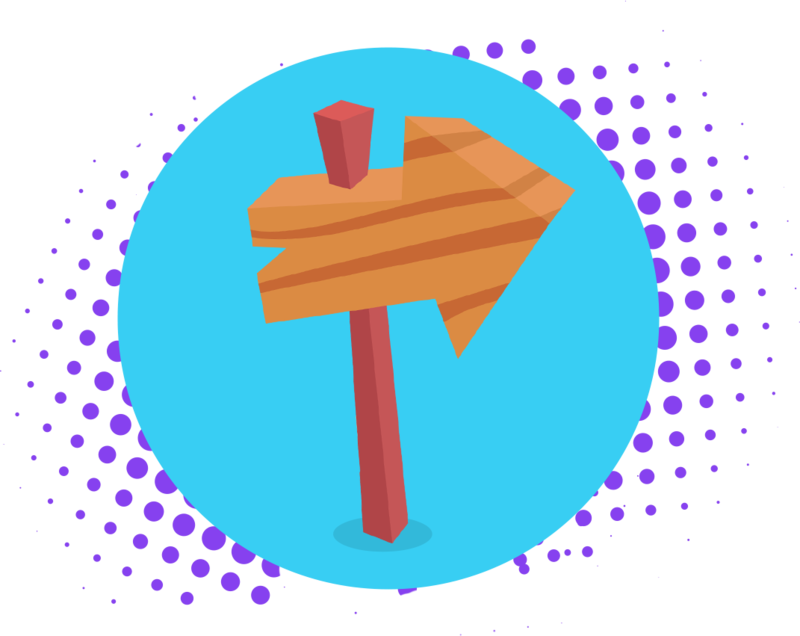 That’s not to say that lean game design is a silver bullet, or that our success and experiments created a permanent recipe for success. Things change constantly, and some of our best “good ideas” still didn’t validate when we put them out into the world. We took on exciting projects with big brands in 2015, joining forces with the creators of RuneScape and of Hello Kitty! 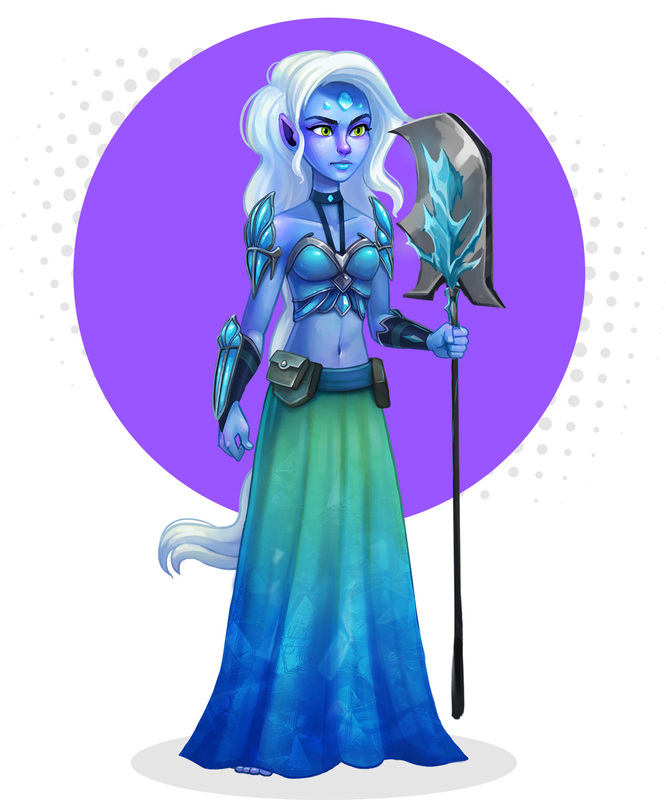 We launched experiments, talked with the players, and read the data. We failed, we learned, and we tried again. We learned a tonne about the people who love these brands, but not quite how to create an experience that met the high standards we’d set for ourselves. People are the heart of our studio. Our players make our work so worthwhile, and every piece of positive feedback (or particularly weird negative one!) lets us know we’re still heading in the right direction. What we believe that makes us “special” is that we’ve come to think of everything we do as an experiment. The more we experiment, the more we fail, and the closer we get to a big win. We use more data than ever before, talk to players constantly, and keep an eye on the horizon for any big new opportunities coming up. If we can’t say we hire experts directly, we can say that we invest in our people to turn them into experts. We want to be something worth getting excited about, for the people that come to work every day, and for the people who play our games every day. We’re working hard at both, and are proud of being both. New ideas remain a way of life here. Whether building up a prototype or chasing a bigger idea in smaller pieces, we share feedback and riff off each other daily. It isn’t enough to just default to making AdVenture Capitalist 2–we launched AdVenture Communist with Kongregate on mobile in November 2017; a brand new experience and a completely different kind of experiment than what AdVenture Capitalist is. Communist also gives us a chance to write new jokes, although we’re still not sure the Capitalist ones were any good. We shuffle and challenge each other to build excitement around new ideas like this, and strong teams form around team members “opting in” to a new game as it grows. Good and bad ideas don’t count, so much as interesting experiments and chances to prove ourselves wrong. The players tell us what works or not. That’s where you come in. Play our games or come build them with us. Be an expert. Be a leader. The sudden failures and unexpected success of Hyper Hippo prove that there’s no perfect solution to the problems we’re trying to solve. But we do know that keeping people at the heart of our work is a surefire way to keep challenging ourselves to be better, work together more, and make the best decisions for our team and players, always.